The Ndlovu Youth Choir recently teamed up with South African flautist, Wouter Kellerman, to film their isiZulu cover of Ed Sheeran’s hit song“Shape of You". 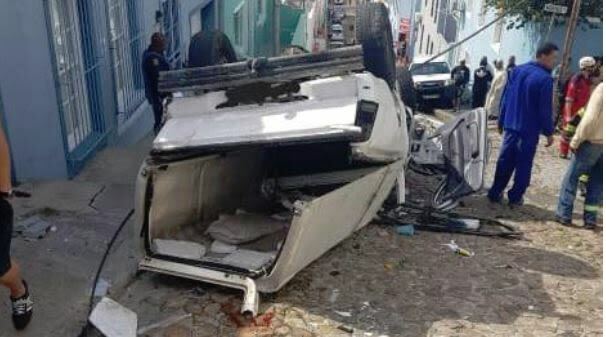 Meanwhile, seven people were been injured after bakkie overturned in Bo-Kaap on Tuesday. Also on What's gone Viral with Khabazela, the unforgettable sounds of the 90's and 2000's that will definitely take you back to some fun times. Matjila has previously been accused of channelling PIC funds meant for corporate social investment to help his alleged girlfriend. Economic Development Minister Ebrahim Patel sat down with Karima Brown to talk about the three-day event.